As the juicy favourite comes into season, fruit lovers can appreciate the history behind each bite. 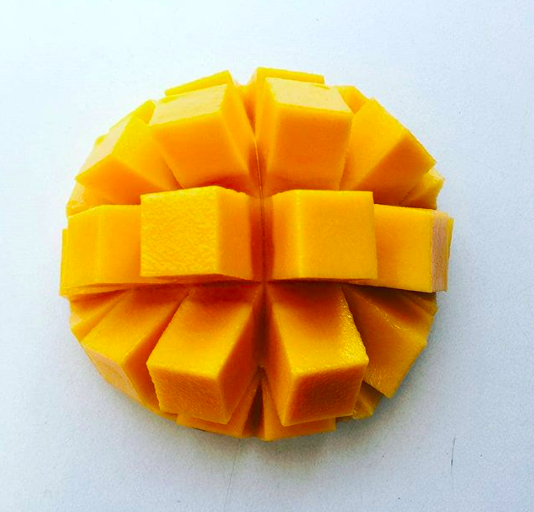 The R2E2 Mango retained its original name, derived from Row 2 Experiment 2 from the row and position in the field of the original tree at the DEEDI´s Bowen Research Station. 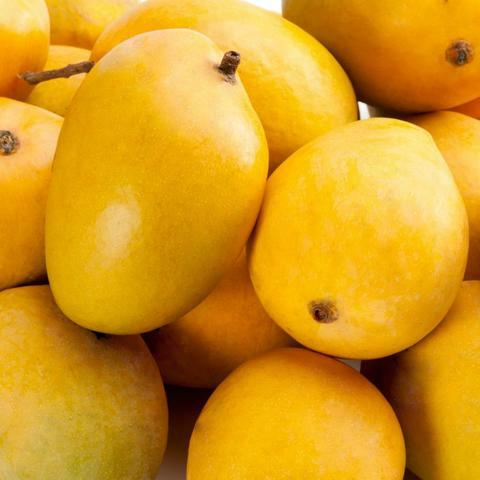 It is a large, attractive mango with strong red blush, low fiber and excellent shelf life. Visit our premium grocery store at Sydney Fish Markets today to enjoy a quality selection of fresh produce.